If you are going to improve your knowledge about Magento or start learning the platform from scratch you can buy one of the books mentioned below. They cover different topics, so you should choose one for your specialisation. We also recommend you to start with our Magento DIY, as it is the most complete Magento guide that describes how to turn Magento Community Edition into a fully featured Enterprise-like storefront. It is also necessary to mention that there are a lot of Magento 2 books, so you can already start learning the second version of the platform. Both entry level and advanced guides are gathered and described here: Magento 2 Books To Start Your Acquaintance With The Platform. 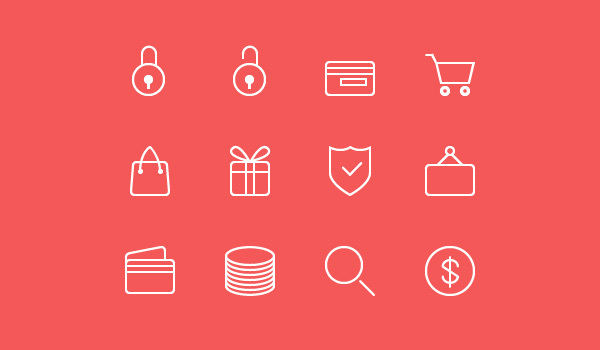 Magento 2 offers tons of improvements and new features, has a redesigned backend, is more secure, and provides better conditions for running a ecommerce business in comparison with the predecessor. Therefore, don’t hesitate to start your exploration of the platform right now. Search engines provide your potential customers with a list of search results, where your e-commerce Magento website is shown. The list of search results often consist of hundreds of pages, and you will agree that your store should be at the top of this list. Otherwise, it will be lost among other results, and your potential customers will never find it. In this post, we have gathered everything you need to know about search engine optimization of your Magento store. Want to know what to do with the website in order to optimize SEO and climb to the top of all search results? Check the post below. The community around Magento platform is vast. 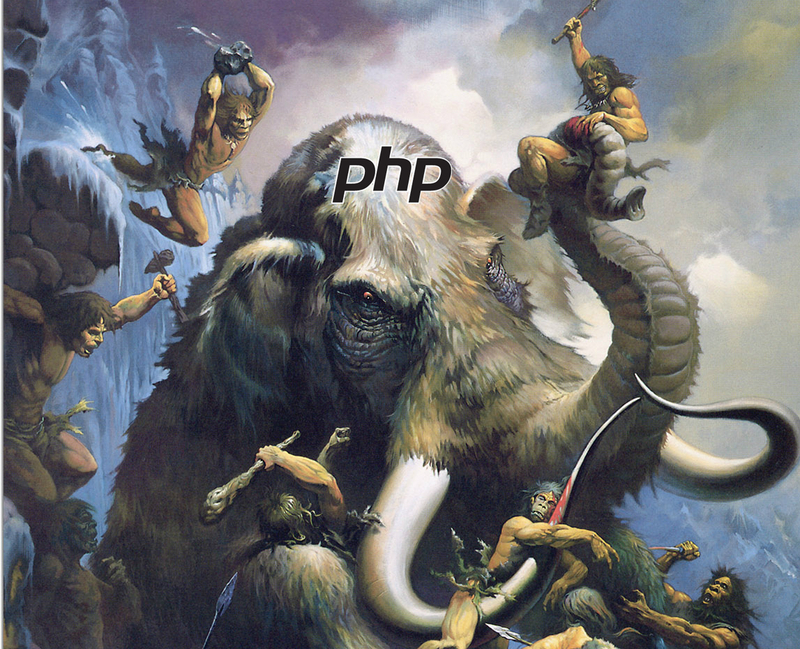 It consists of both professionals and enthusiasts, developers and merchants, geeks and sirs. In the beginning, all this mass was scattered and disconnected, but everything has been changed within last years. 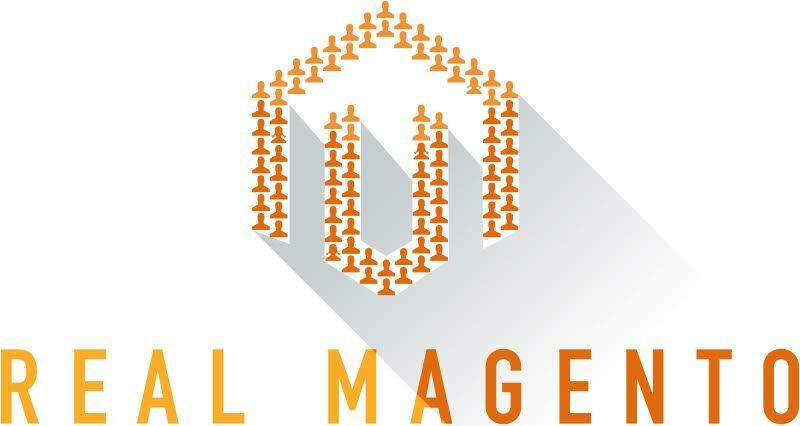 Magento community is not only huge, it is powerful, influential and not indifferent to its members. Today, it’s one of the real benefits of the platform. 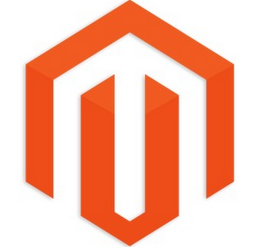 Don’t stay aside and try to get maximum from the Real Magento Community. We will explain how to do this in the following post. UPD (11.02.16): How do I get involved in the Magento community?